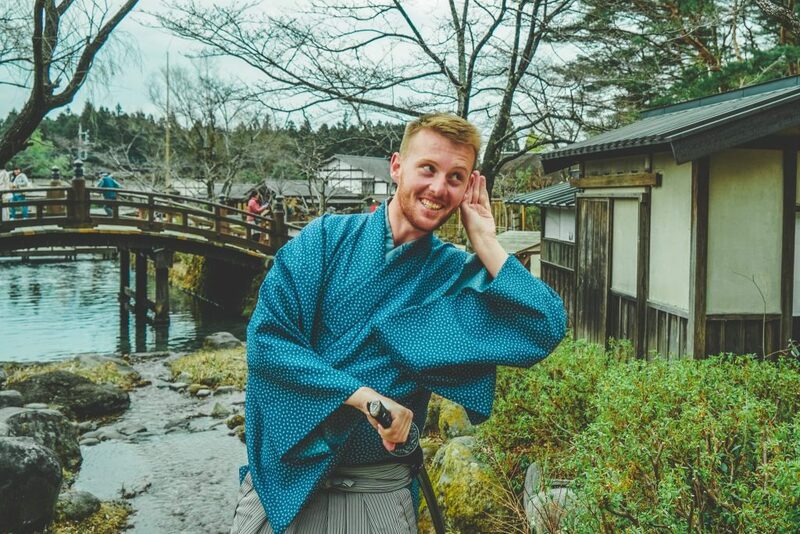 Sometimes it’s exhilarating to travel off the beaten path; go somewhere that everyone hasn’t already been and discover a city that is completely different from anywhere you’ve ever seen. Taipei is one of those places. Taiwan and its capital might not be traditional ‘must see’ destinations but we think Taipei is a fascinating and unique place to visit. Spend your days exploring the eclectic mix of tradition, history, and modernity; there are Taoist temples, Japanese palaces and the National Palace Museum has one of the largest ancient collections in the world. Spend your nights getting lost in the famous night markets, sampling all the different tastes of the city. If you want to get out of the city for a day trip, there’s plenty on offer, from swimming or diving in the sea on the northeast coast, visiting the famous Elephant Trunk Rock or heading up to gems like Jiufen village in the mountains. 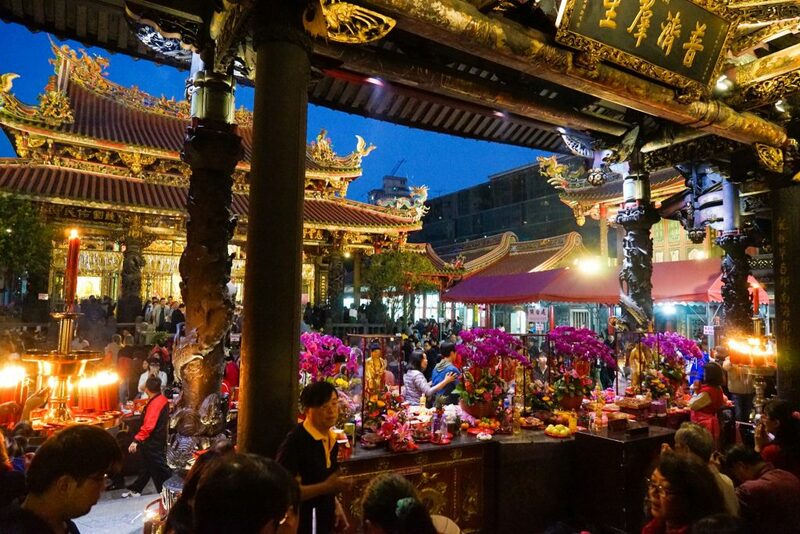 Your evenings can be filled with more eating, more exploring and enjoying traditional Taiwanese theatre and performance, which incorporate Chinese and Japanese influences as well. There’s even a striptease marionette in the puppet museum – it’s this kind of weird and wonderful aspect that makes Taipei such a fun destination. 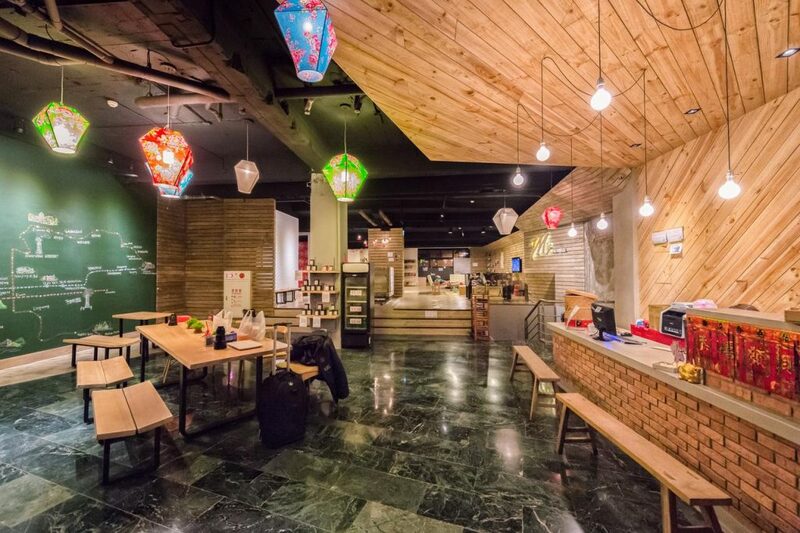 But with visiting somewhere relatively unknown comes the worry – where to you stay in Taipei? Well don’t worry, because we’re here to help! To be honest, the public transport in Taipei is so great it doesn’t really matter where you stay as long as you’re near a Metro line. We love Ximending, Xinyi and Songshan though. If you’re a fan of Tokyo, then Ximending is the location for you. Known as the ‘harajuku of Taipei’, it’s a hip shopping neighborhood centered on teenage fashion, Japanese culture and its subcultures. 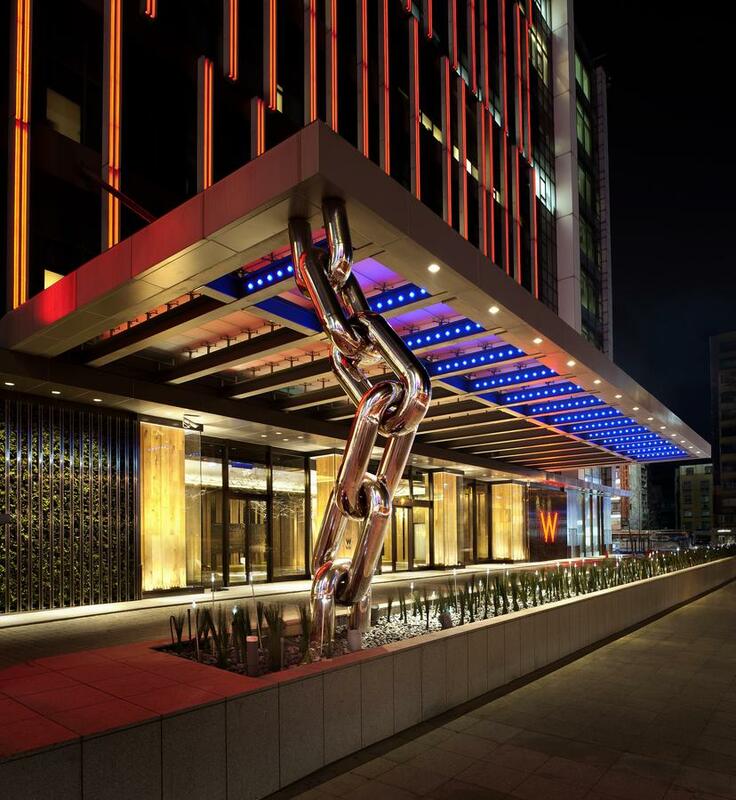 If you like staying in the cutting edge of a city then Xinyi is the place for you. It’s Taipei’s financial district so expect a lot of sleek, modern towers, including Taipei 101, as well as high-tech entertainment venues and shopping malls. 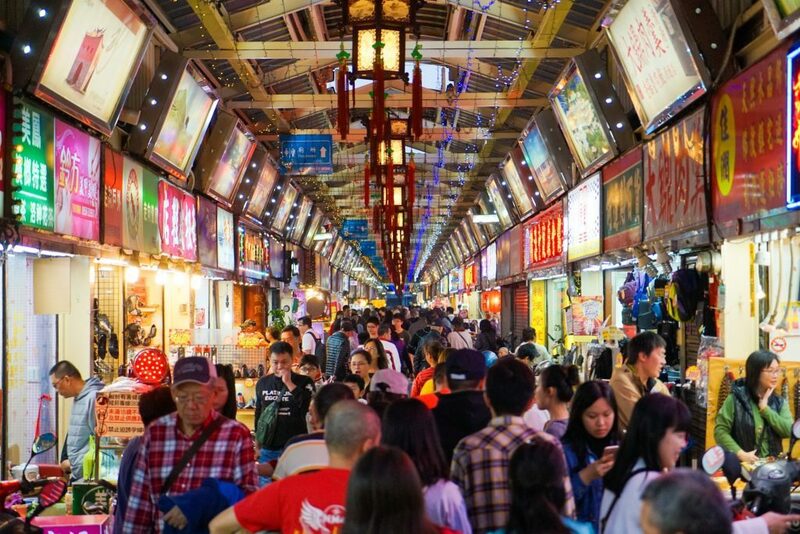 Songshan, on the other hand, is home to one of the oldest street markets in Taipei – Raohe Street Night Market – so it offers a different type of shopping experience. There are also lots of financial institutions and companies based here, as well as several temples. 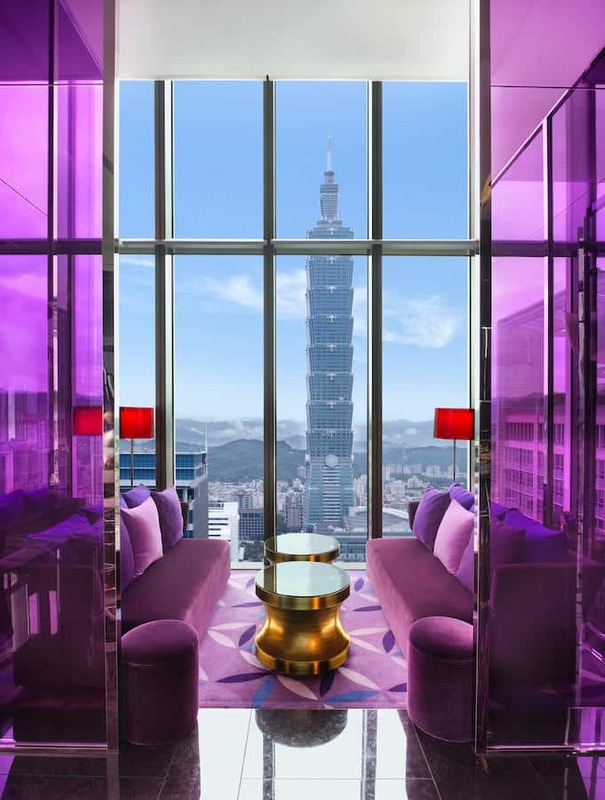 Read on for some Taipei hotel recommendations for these areas. 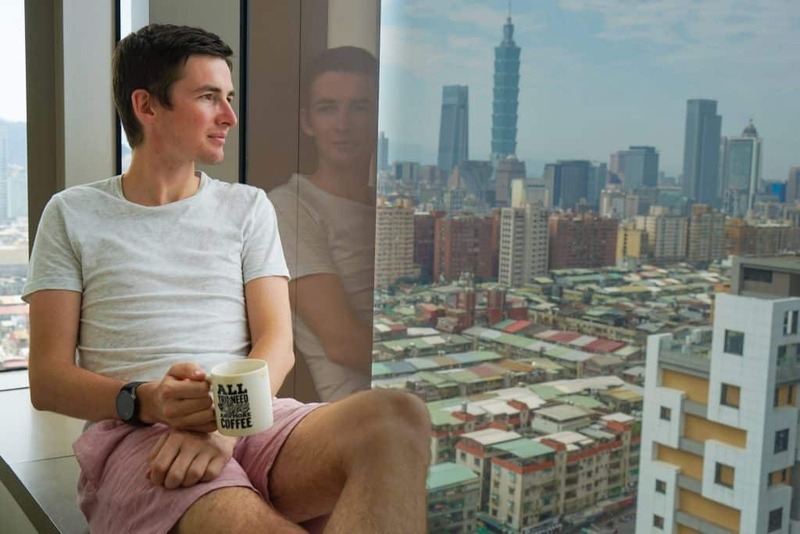 Where To Stay In Taipei: Absolutely Everything You Need To Know! 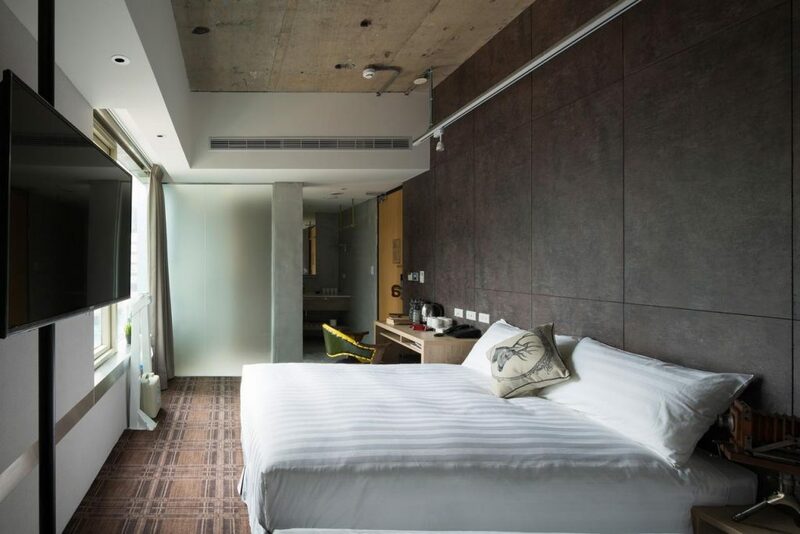 This contemporary hotel is located in a tower only five minutes away from Songshan Railway Station, so you’d be hard pressed to find a better location. 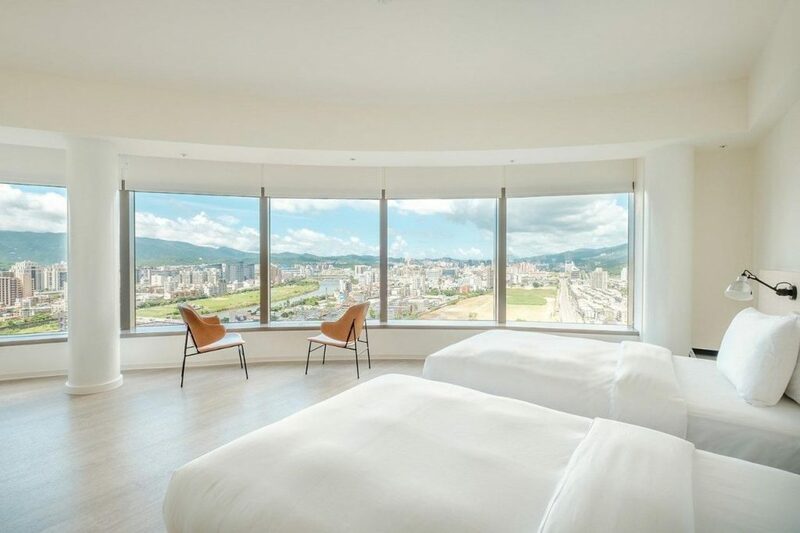 The rooms are elegantly decorated in white and have hardwood floors and incredible views across the city, some to Taipei 101. The atmosphere is welcoming and fun. 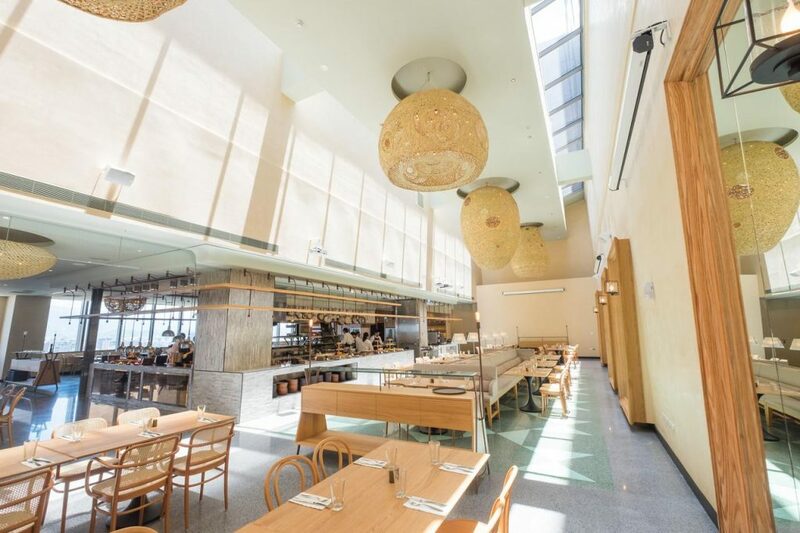 If you don’t feel like heading out in the evening you can try the restaurant Que on the 17th floor; with floor-to-ceiling windows, you can enjoy views of the river with your tasty meal. The rooms are fully equipped with amenities, including a coffee machine (a touch we appreciate!) and a fridge. 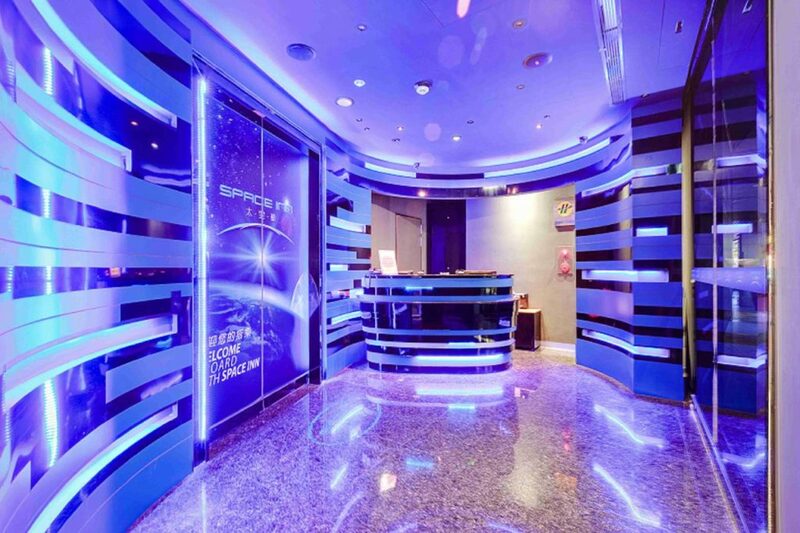 The hotel itself has a fitness centre, laundry services and a 24-hour reception service. 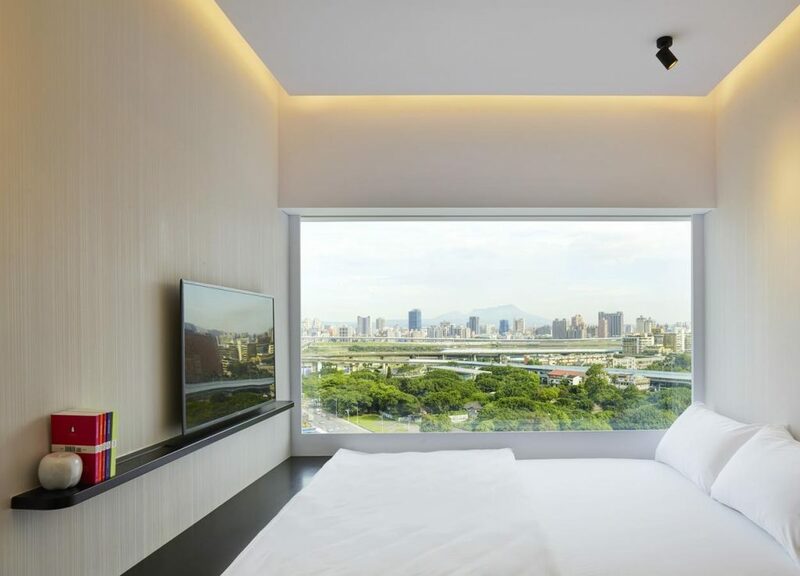 If you’re thinking about where to stay in Taipei, this tree-themed hotel should definitely be near the top of your list. 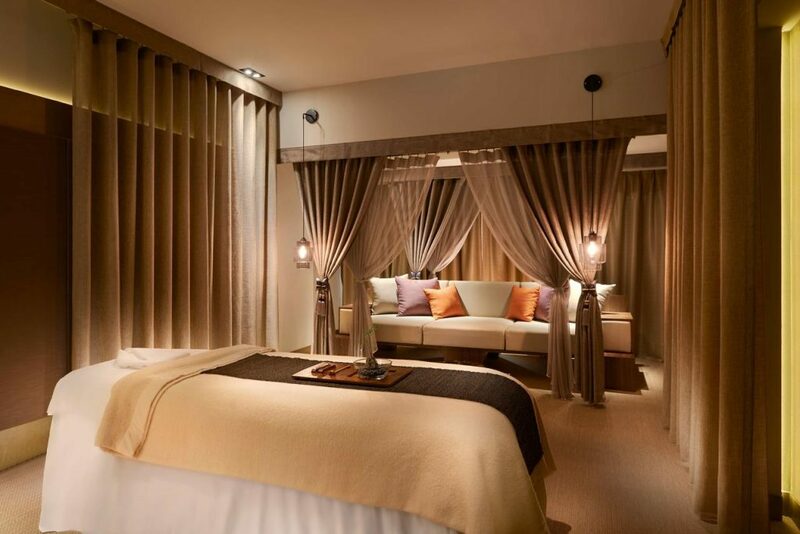 The interior decoration is tasteful and elegant, and we always love a themed hotel! This one evokes peaceful forests, which is ideal in the middle of a busy city. 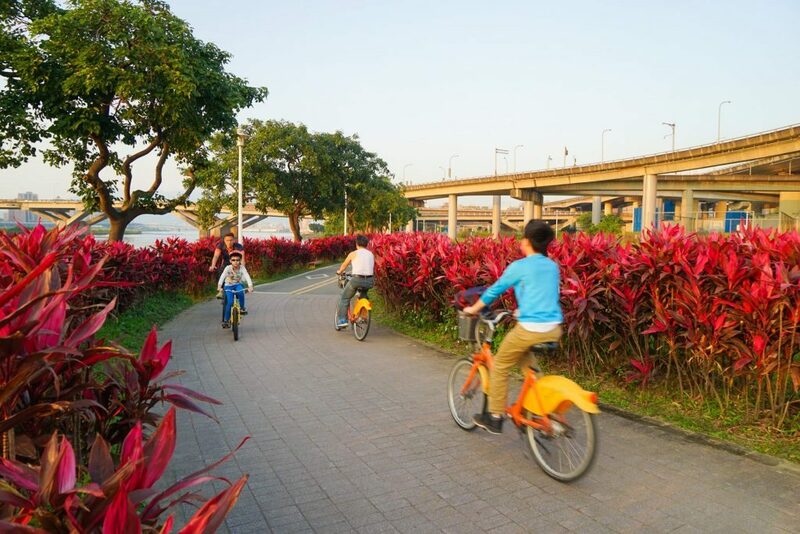 You can enjoy all that Songshan has to offer from this comfortable base; the metro is only 3 minutes away. When you’re finished exploring you can head back to your large and well-equipped room with roomy bathtub and more extremely comfortable beds. You’ll find classic Cantonese food at the hotel restaurant and a huge choice at the complimentary breakfast buffet. If you want to unwind after a day in the city, burn off some calories at the fitness centre or enjoy a massage. 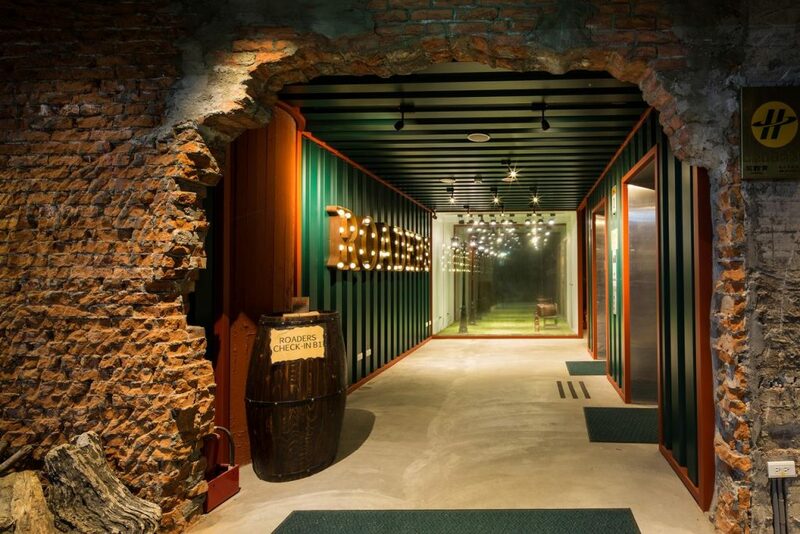 The name might say hostel, but the atmosphere and design definitely say hotel. 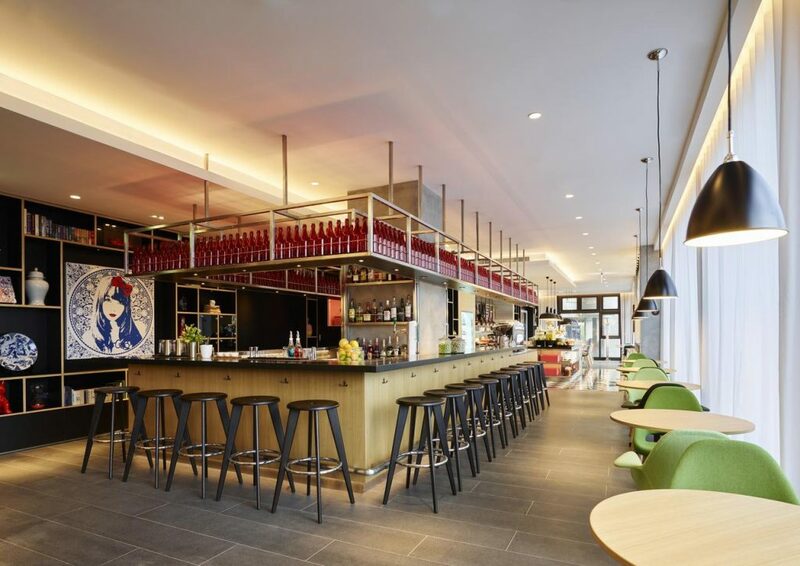 When you see the capsule beds, hip furnishings and trendy colour schemes, you won’t be surprised that reviews describe it as ‘the fanciest hostel ever’. The design is contemporary and stylish – we love the use of space in the dorm rooms so that you feel like you’ve got privacy and the cute furniture in the common room. 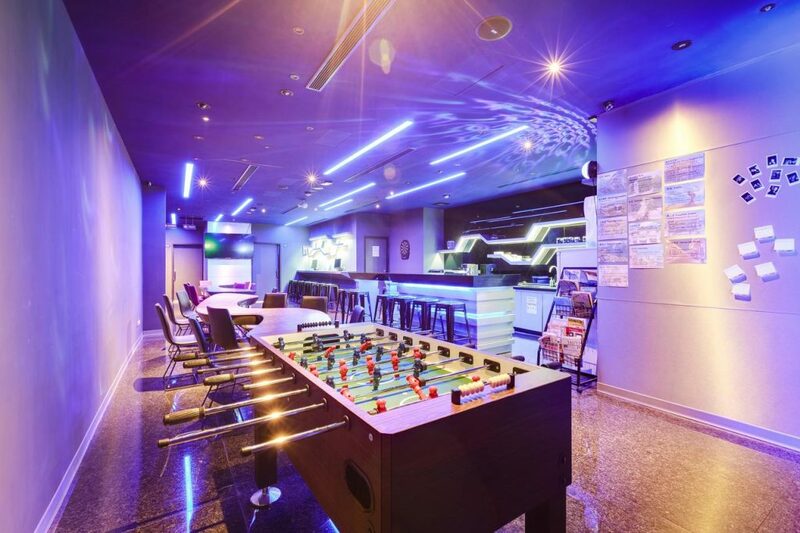 There’s a terrace, a bar and a shared lounge and games room, so plenty of opportunities to get to know other travellers. 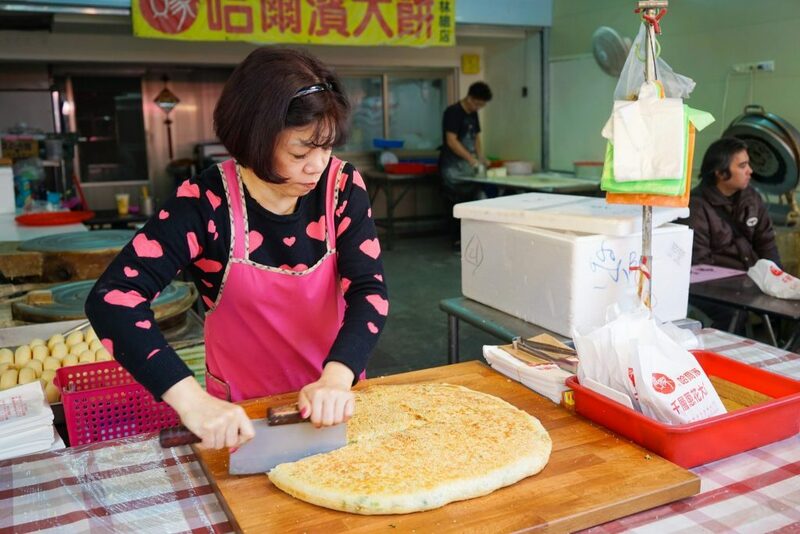 The famous Raohe Street Market is only 5 minutes away so you can head here every night for Taiwanese snacks. The rest of the Songshan district is also easily accessible, and there are plenty of restaurants nearby to try. 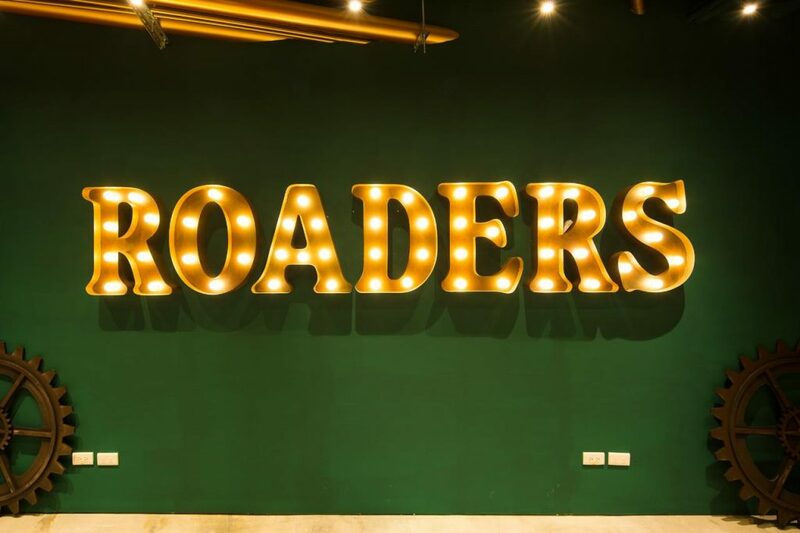 The staff are also exceptionally friendly at Roaders Hotel – this, and the brilliant public spaces, are what make it one of the best places to stay in Taipei. There’s a 24-hour movie theatre, shared lounge with plenty of comfortable places to sit and chat, and a free snack bar. All of the rooms are clean and well-equipped. We love the fun touches like children’s tepees in the rooms and there’s always help on hand for ideas of what to do in the city. 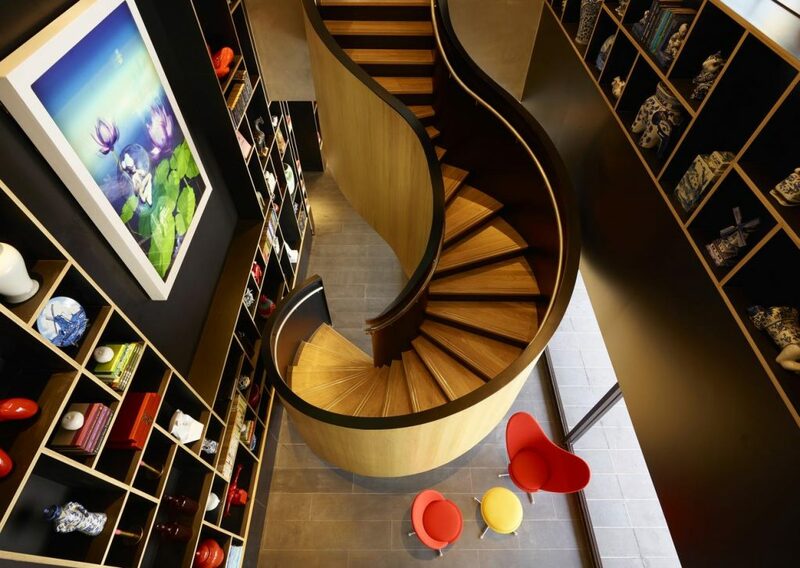 As you would expect from a citizenM hotel, this downtown hotel has a contemporary and fun design that instantly made it one of our top hotel recommendations in Taipei. The rooms are small but compact and there’s very clever use of space with the inbuilt en-suite. Enormous windows make it feel more spacious and offer stunning views. We love how the bright colours of the communal areas contrast with the minimal whites of the bedrooms. 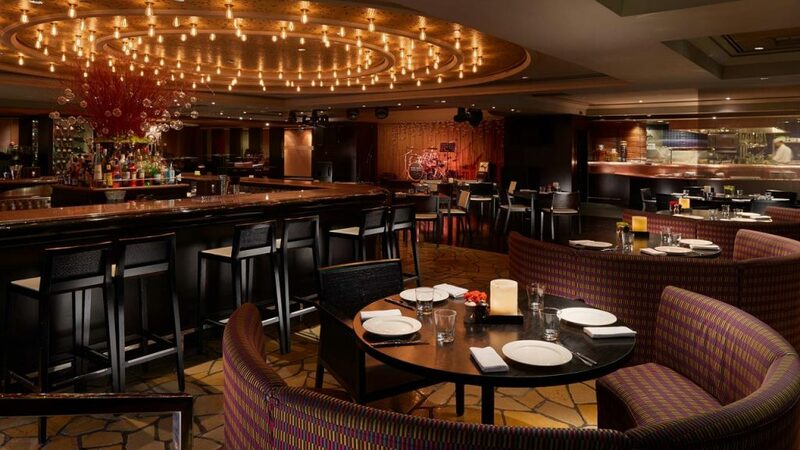 The restaurant and bar area is shiny and delicious food and drink is served there 24 hours a day. 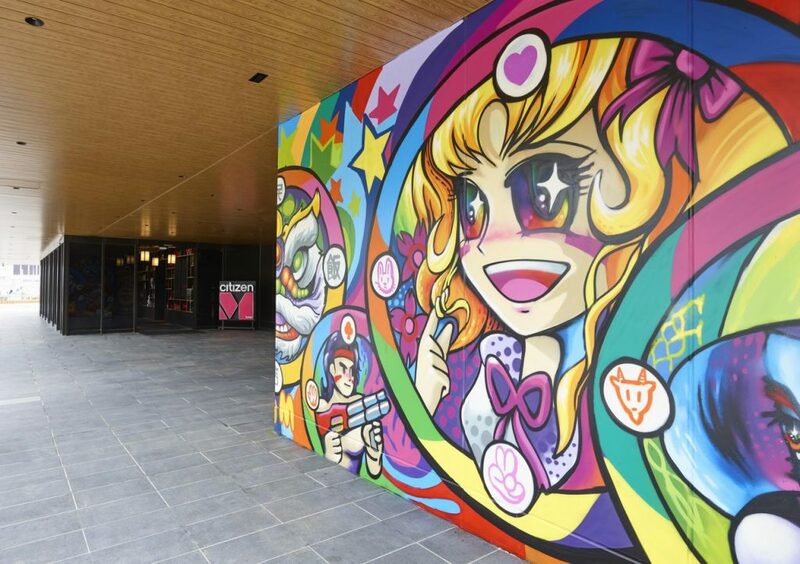 If you can drag yourself away, all of the fun nightlife of Taipei is nearby. 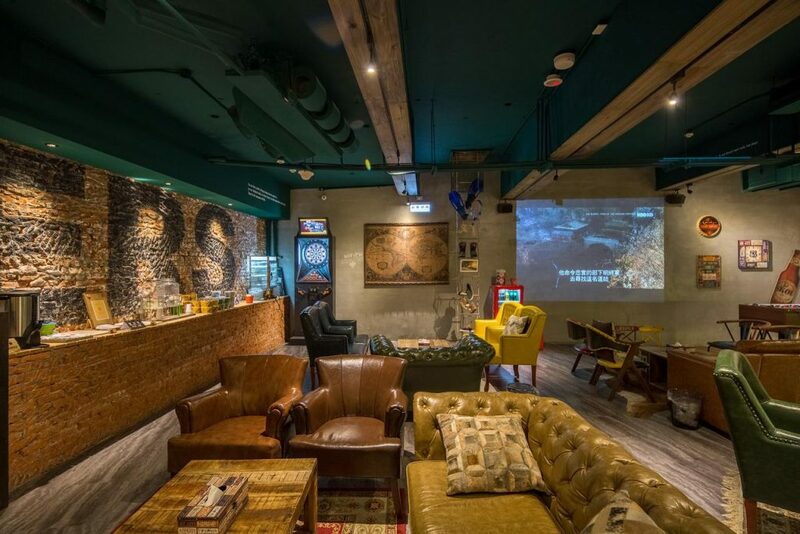 The location of this welcoming and well-designed hostel is ideal; only 3 minutes from Ximending’s shopping area and a 10 minute stroll to the Ximen metro station, so you can travel easily around Taipei. It’s the perfect area for you if you’re interested in exploring night markets and going shopping. 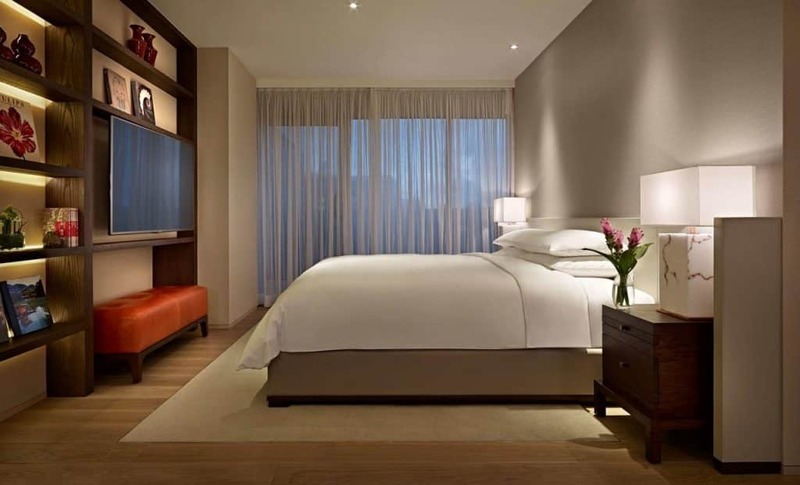 Although the rooms are shared, they feel spacious and clever design ideas make them comfortable places to stay. It’s the staff and service that really makes the hostel stand out; their efforts make for a friendly and sociable atmosphere that makes it a real pleasure to come back here. 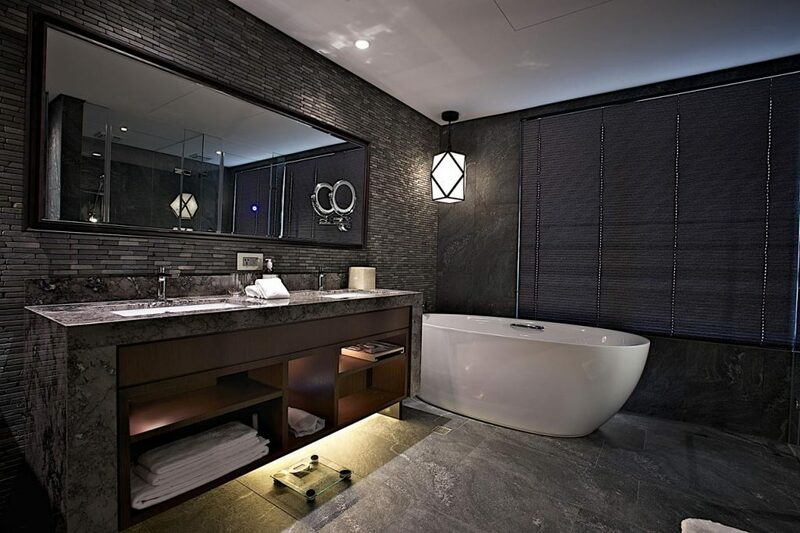 Stay in the height of sophistication and luxury – and we’re referring both to the W Taipei and its Xinyi location! 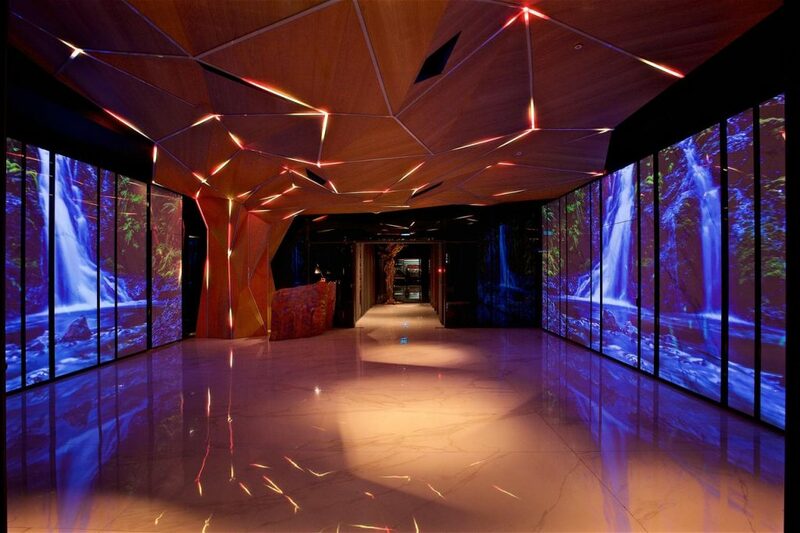 The décor is jaw-dropping, as you would expect from a W hotel, and you’ll find a spacious and fully-equipped room. Floor-to-ceiling windows mean incredible views over the city, but if you want to sleep well the blackout blinds won’t let any light in. 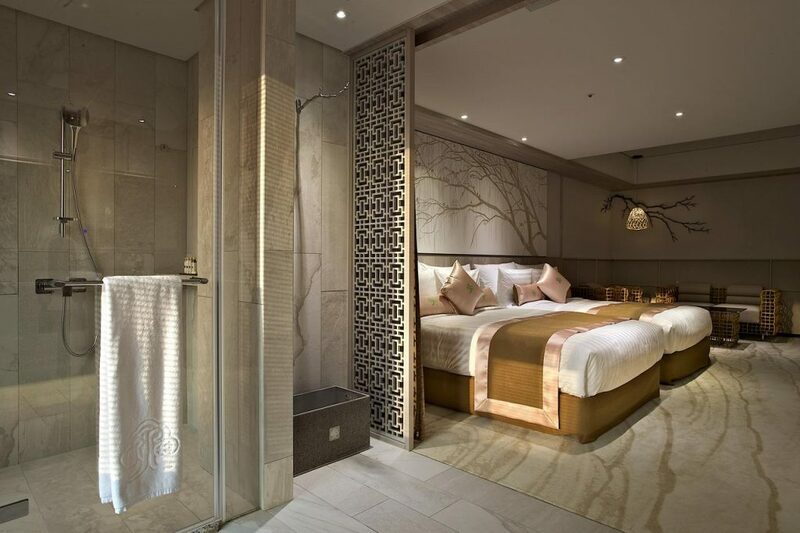 The bed is so comfortable you won’t even want to leave it; when you finally do, the central spot means everything you want to see in Taipei is on the doorstep. To relax, there’s an outdoor pool, a spa and a gym. For that all-important evening drink try the cocktails at the bar. 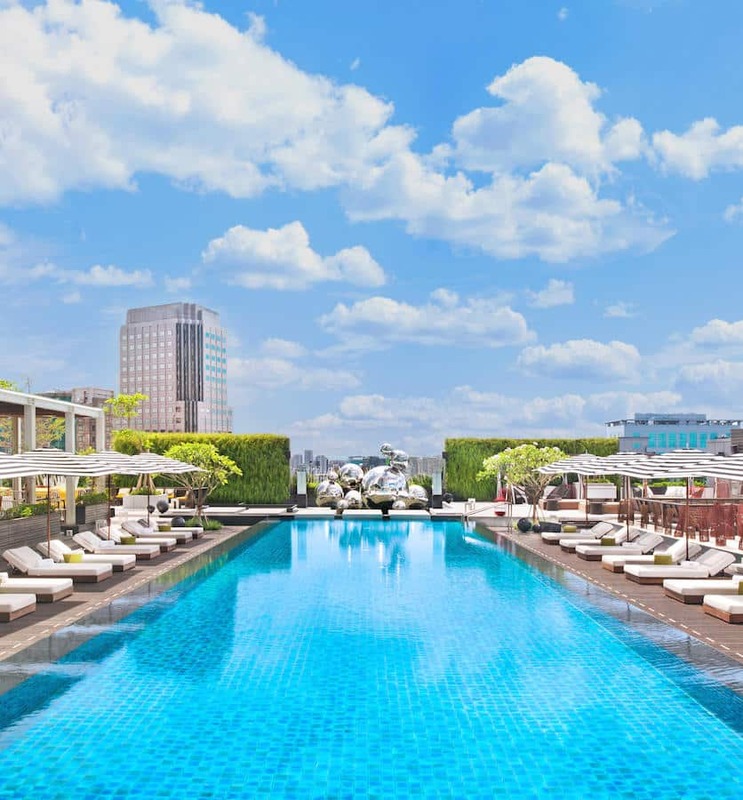 For those of you who love luxury and still aren’t sure where to stay in Taipei, how about the Grand Hyatt? 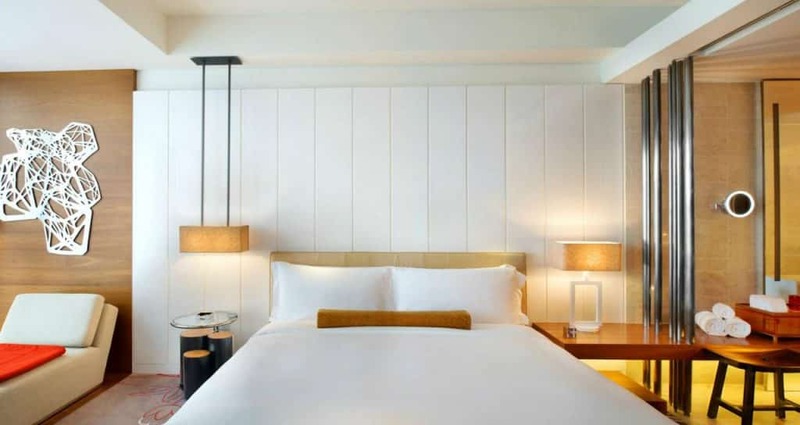 The beautiful rooms, high-quality amenities and incredible views over the city make this a stay you won’t forget. There’s a stunning pool as well. 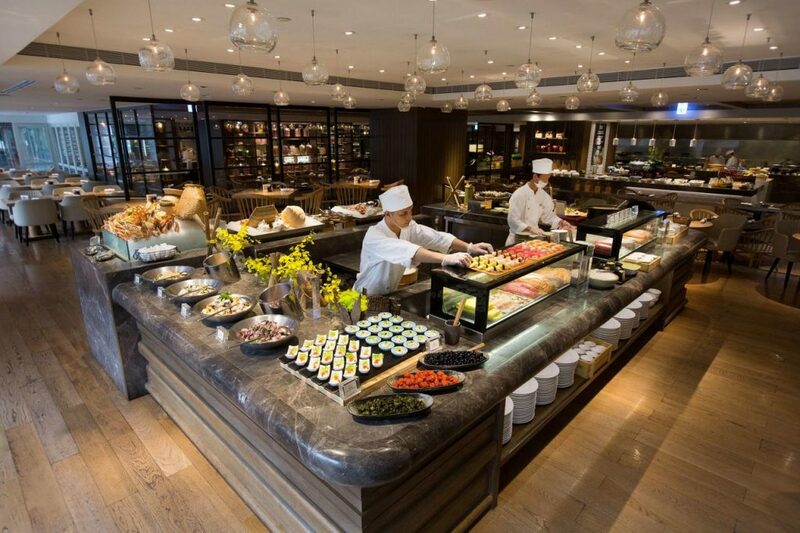 The breakfast buffet is a thing of wonder and will definitely keep you energised through a day of exploring the city. 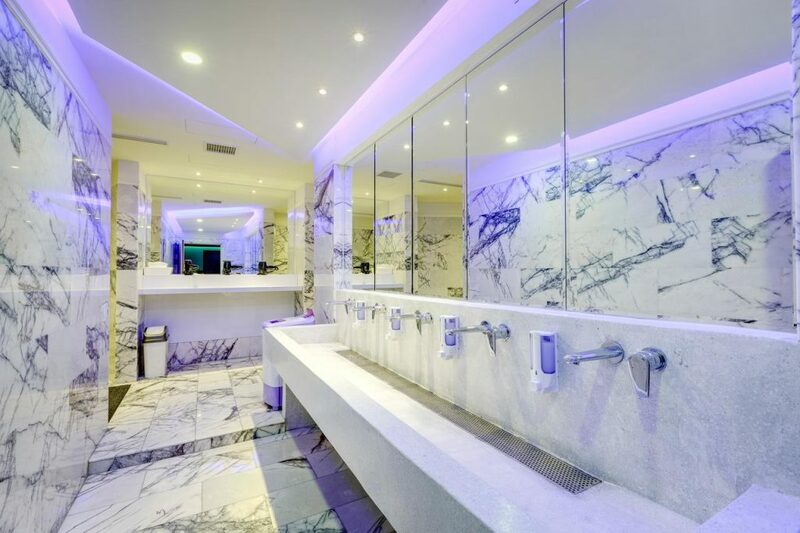 Once you get back, head to the wellness centre for some relaxing treatments – or to the bar for a relaxing drink! 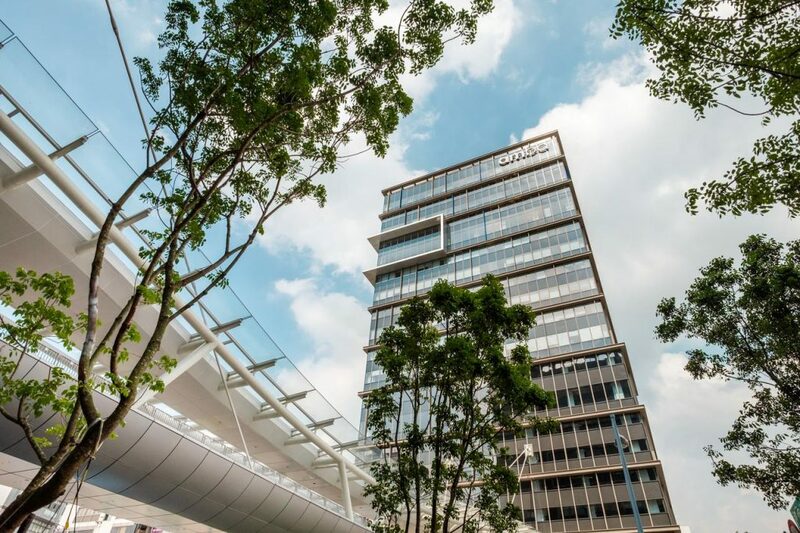 The nearby Xinyi shopping district has plenty of shops and restaurant options. 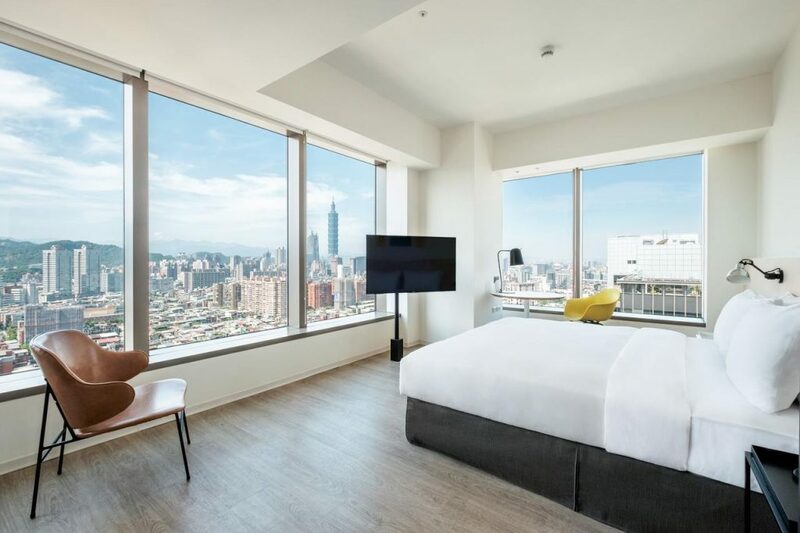 In case you’re starting to think that you can only stay in Xinyi if you’ve got the budget for a luxury hotel, here’s a hotel recommendation in Taipei that’s for the budget traveller who doesn’t want to compromise on style. 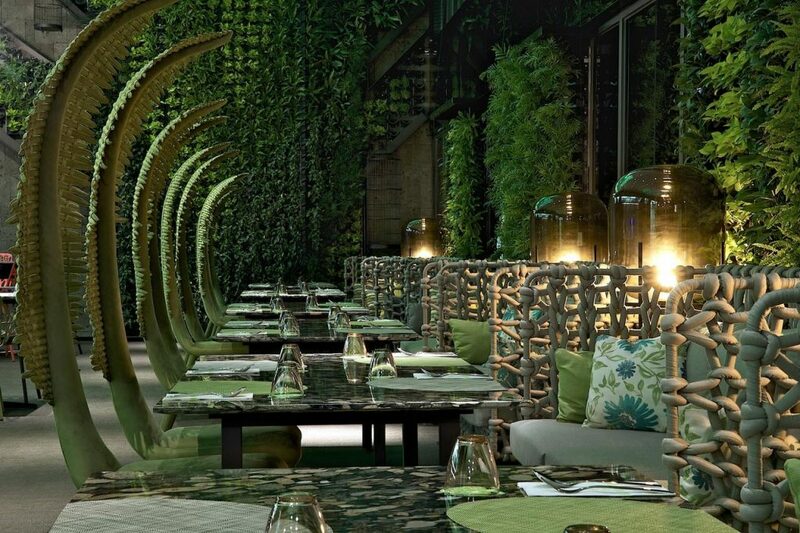 As you might imagine from the name, there’s a futuristic design theme and everything is especially well organised. 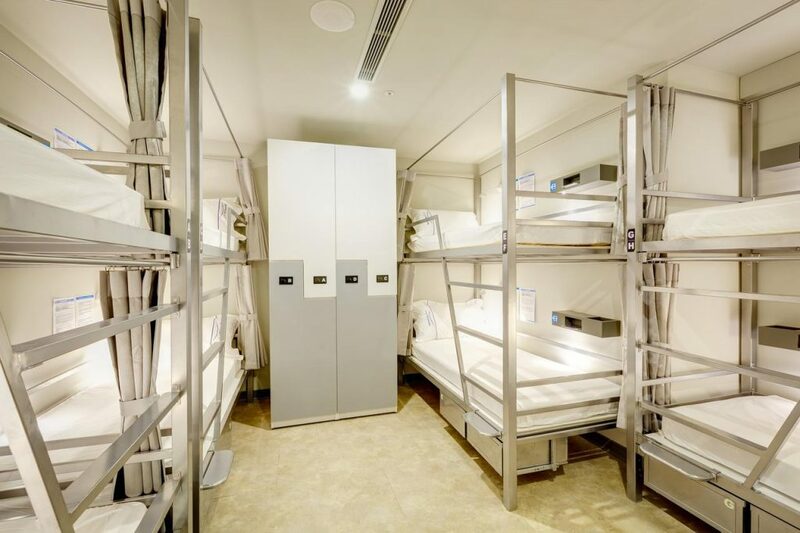 The dorm rooms are air-conditioned and your bed has an individual locker, reading light and privacy curtain. If you’d like to get to know fellow guests, head to the shared lounge and game zone. You can head out together to the nearby Tonghau Night Market for evening snacks. No matter your budget, you’ll find the perfect place to stay in Taipei. Now you can get planning your itinerary!